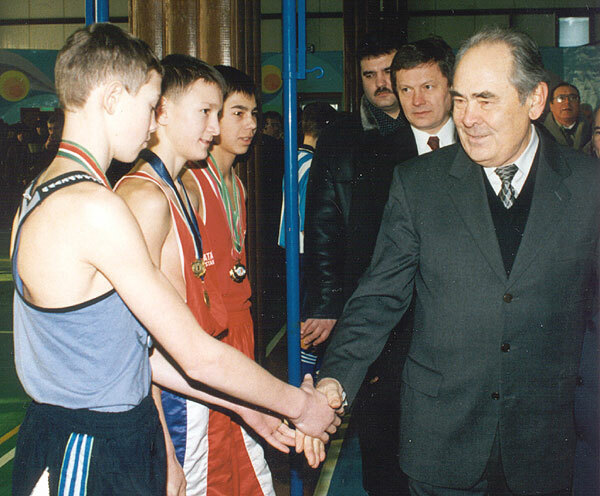 Presentation with State awards of Russia and Tatarstan. December 18, 2002. 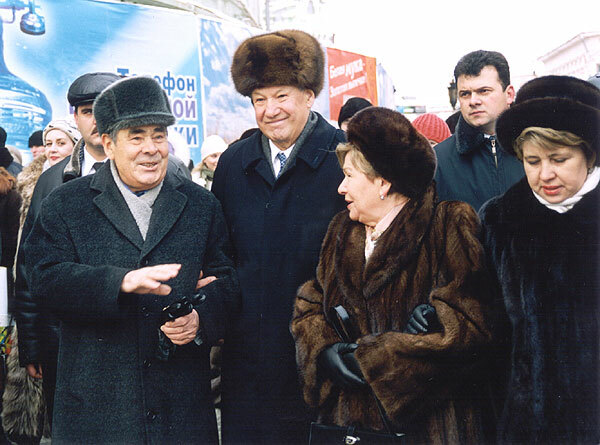 With Boris and Naina Yeltsyns in Bauman Street. 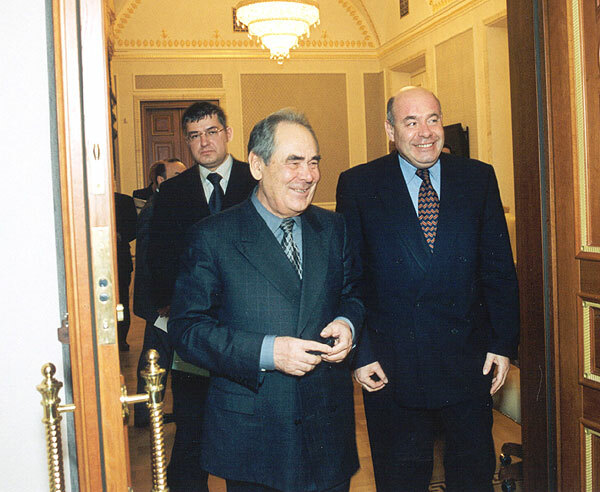 Kazan, December 17, 2002. 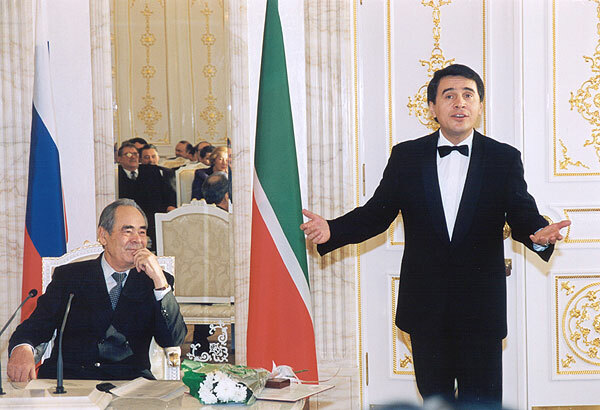 Meeting with RF Minister of Culture Mikhail Shvydkoi. December 16, 2002.